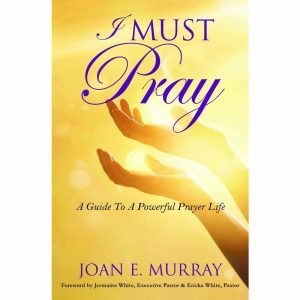 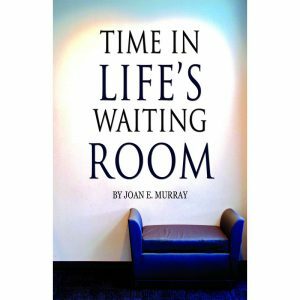 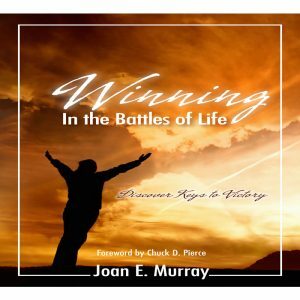 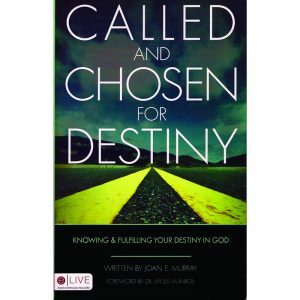 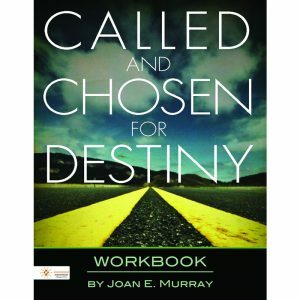 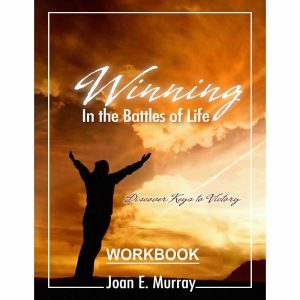 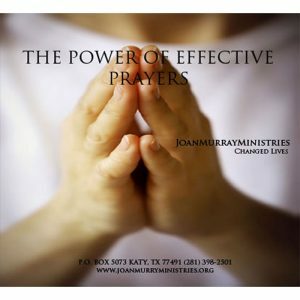 Joan Murray Ministries Outreaches are designed to share the Word of God to the lost, hurting and the troubled. 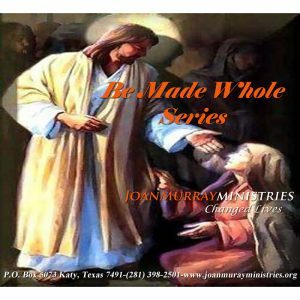 Our goal is to give hope and encouragement to them by providing for their spiritual and emotional needs. 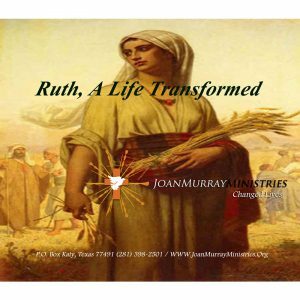 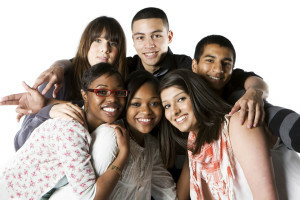 We assist communities with back to school supplies, provide food for the elderly, veterans, homeless, and assist those who desire to be free of the addictions of their past through bible studies and evangelistic outreaches. 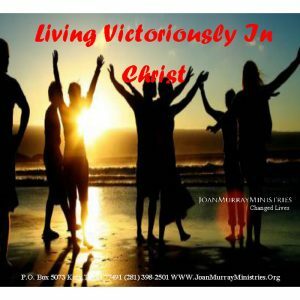 We also assist the hurting and the needy by giving them the necessary tools to be conquerors over every day problems so they are able to live victorious lives.